All photos by Sara of Confetti SunshineWe’re onto our third day of sparkly holiday goodness! Tuesday was full of glitter and glam while we saw sweet treats and glitter yesterday. 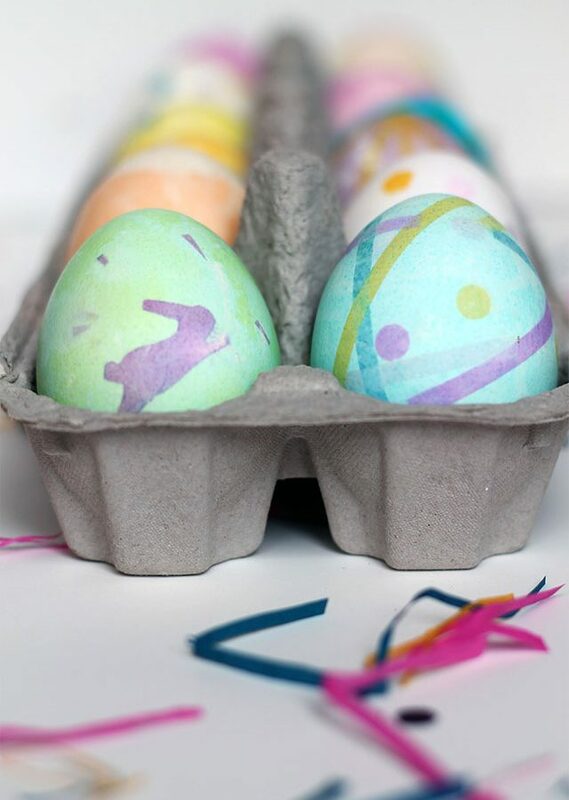 Today we’re going to decorate up the house! 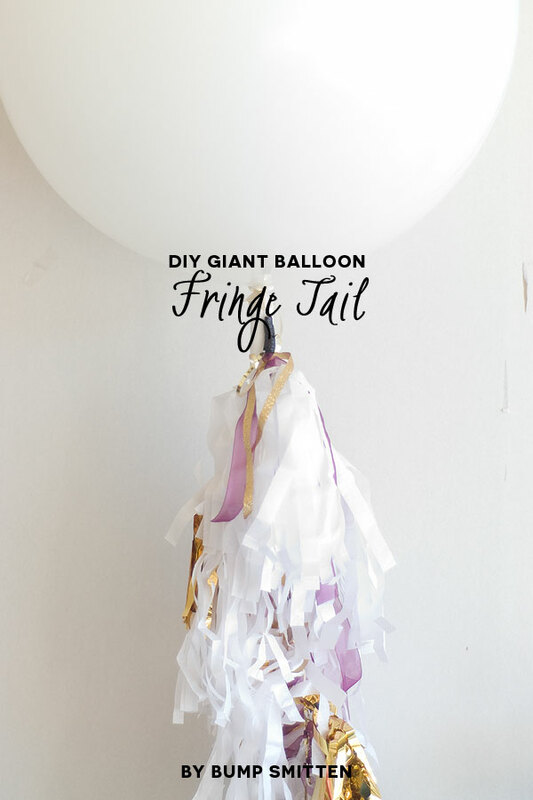 And of course, giant balloons with adorable fringe is such a fun way to jazz up the decor. 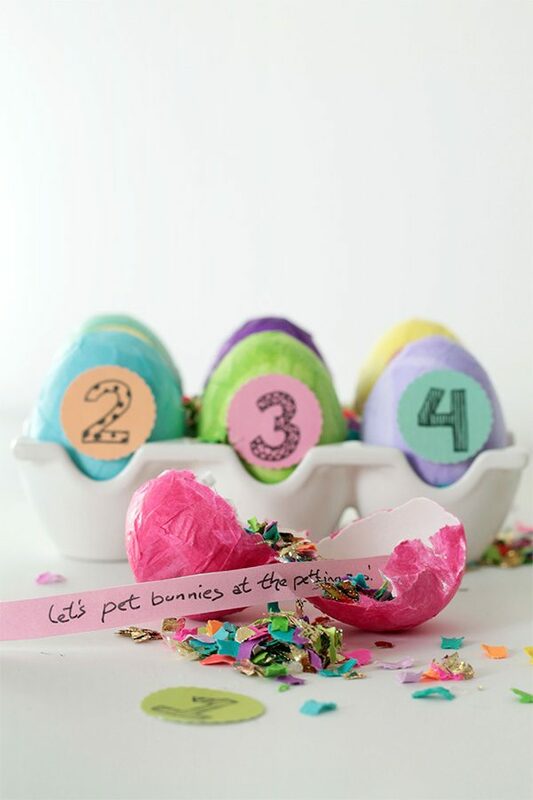 Thanks to Elizabeth of Bump Smitten for the DIY. 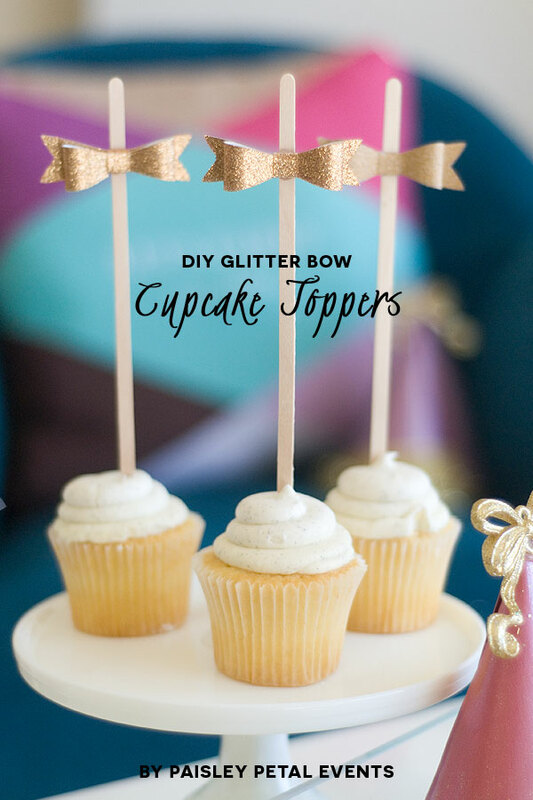 Aren’t these bow tie cupcake toppers by Holly of Paisley Petal Events just the sweetest? And this sweet garland by Amy of Mod Podge Rocks is a great way to put decorating touches on your fireplace mantel or wall. All three are darling! 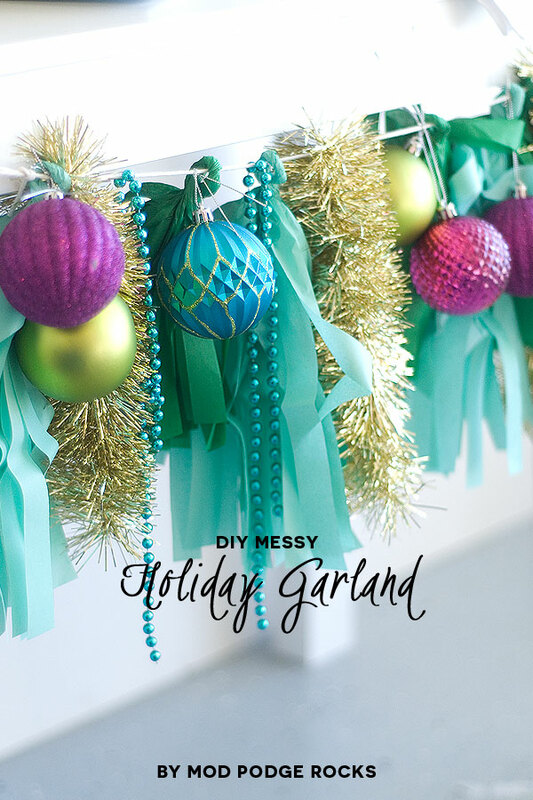 I feel like I want to hang those garlands from everything in my house. So cute. Awww love the little bow ties! So cute.